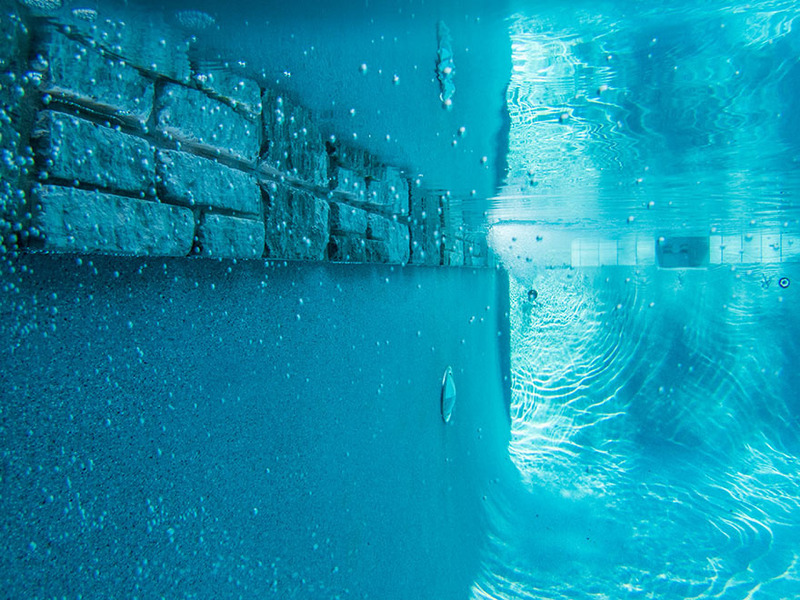 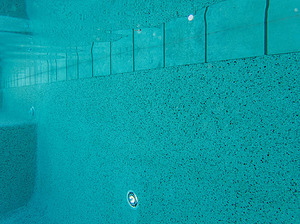 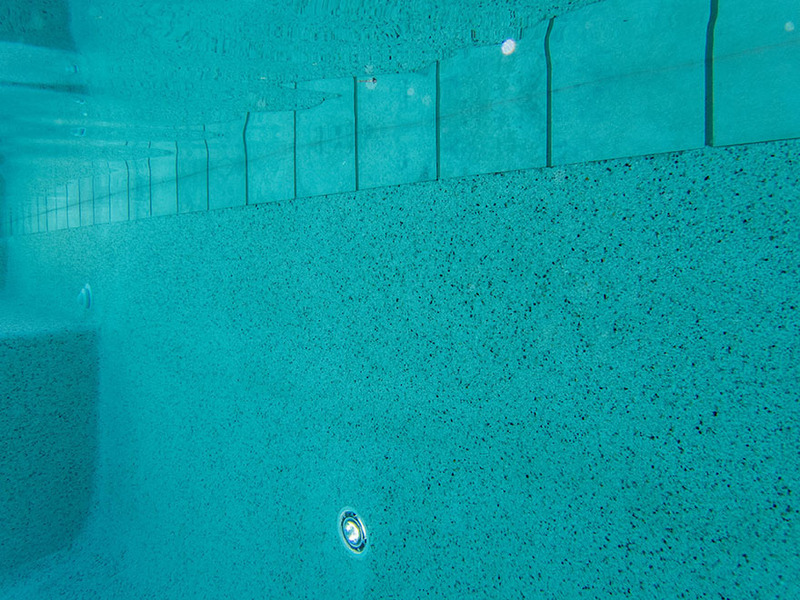 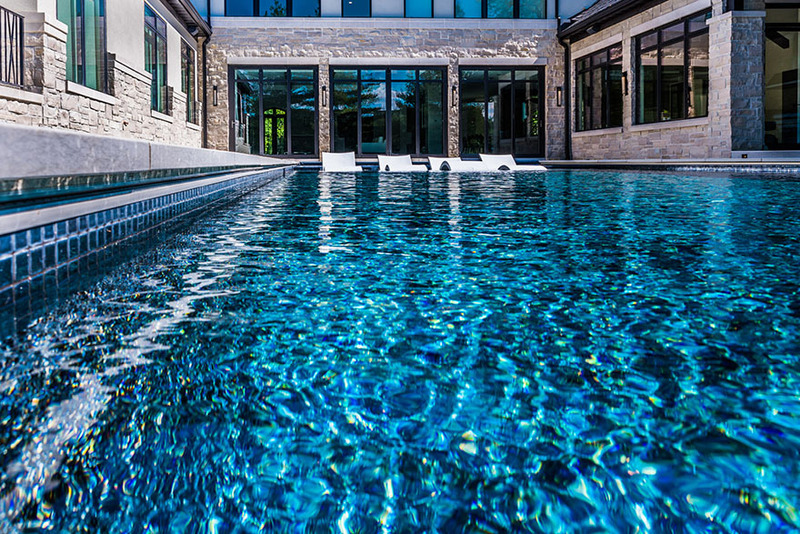 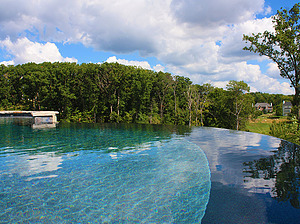 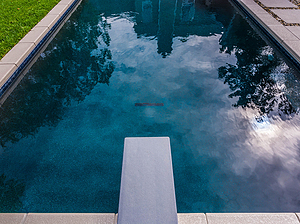 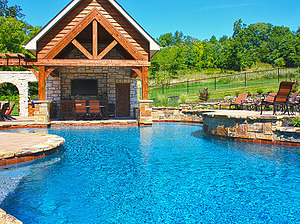 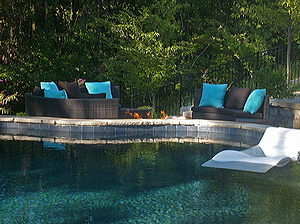 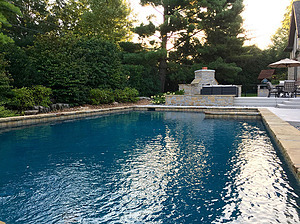 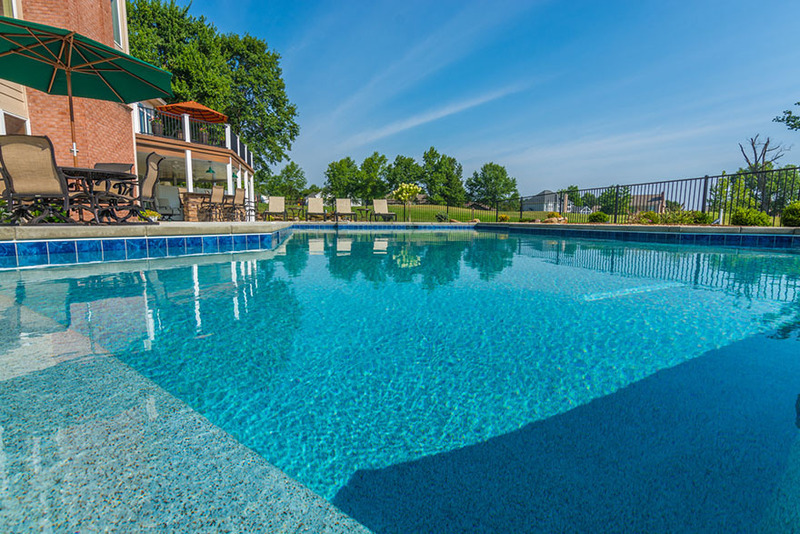 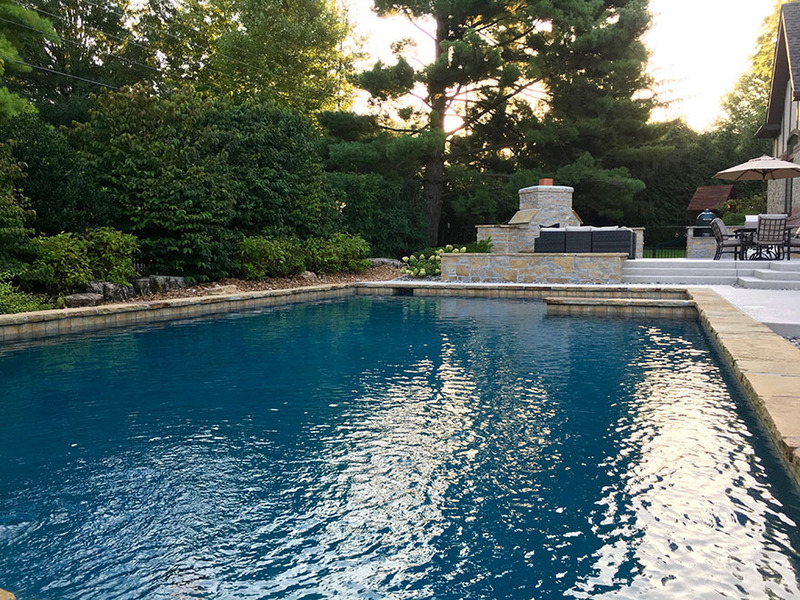 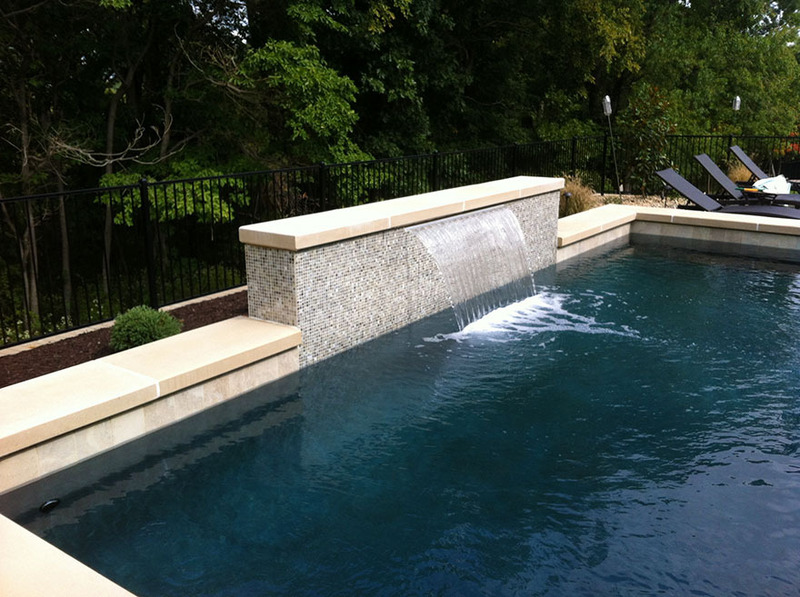 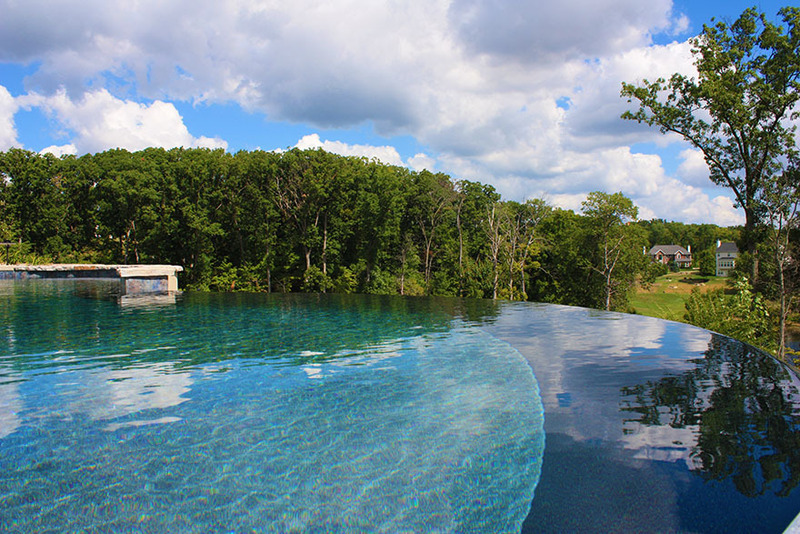 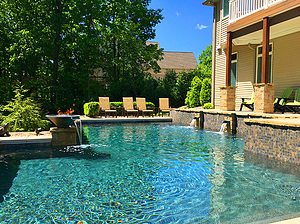 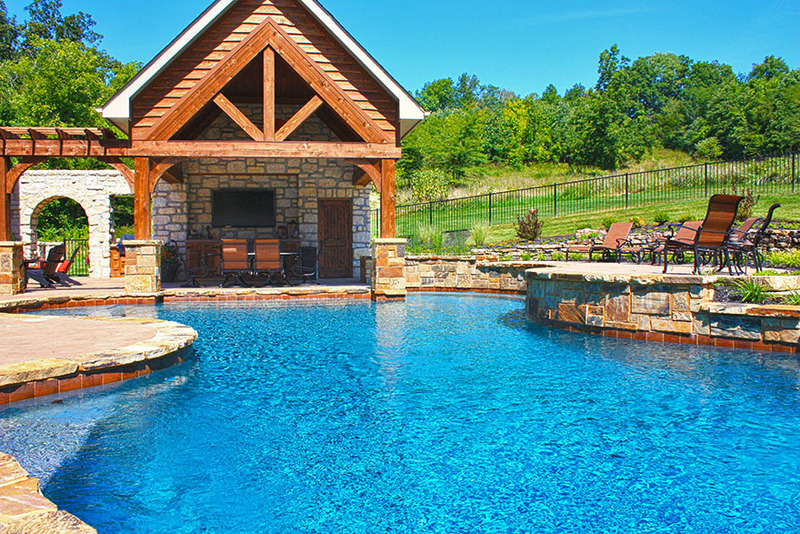 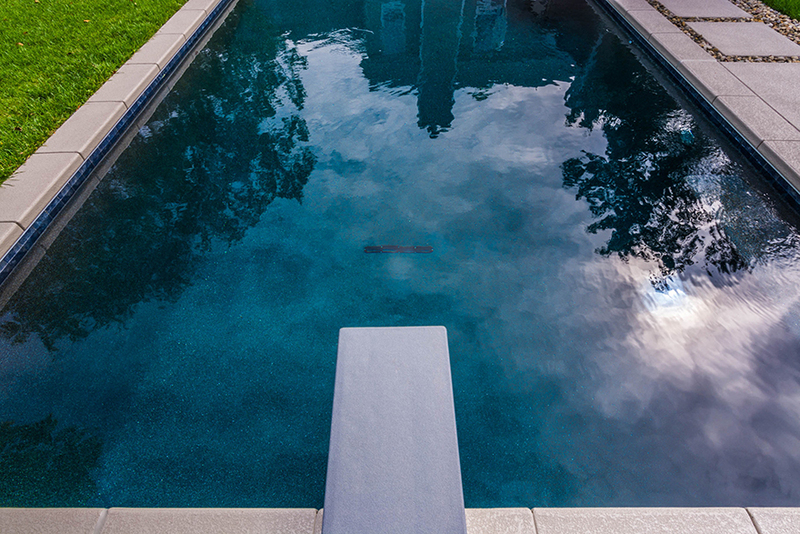 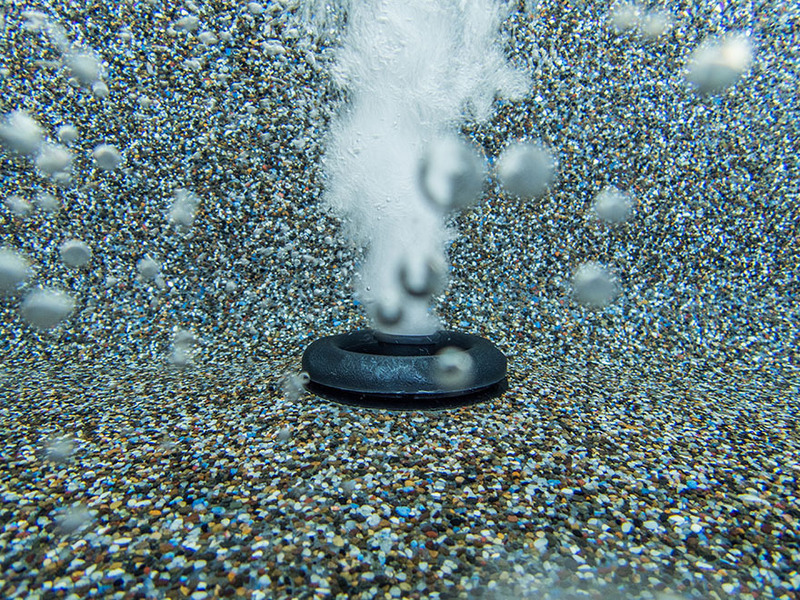 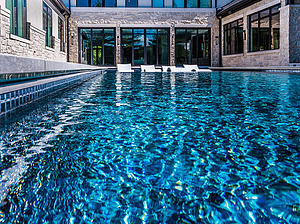 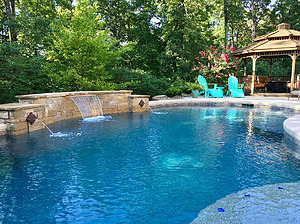 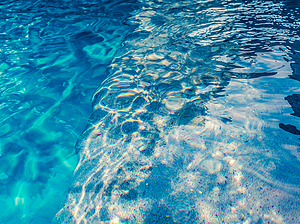 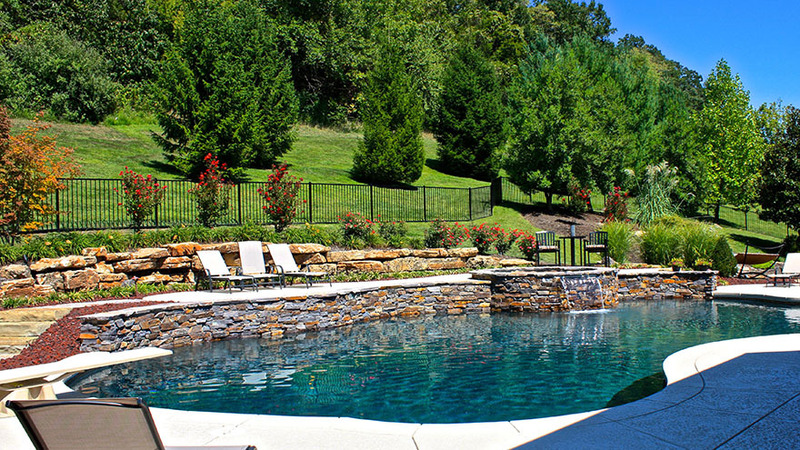 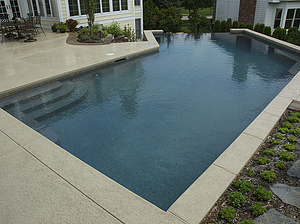 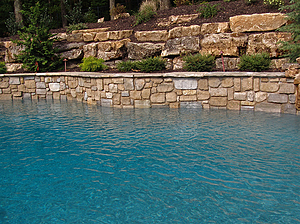 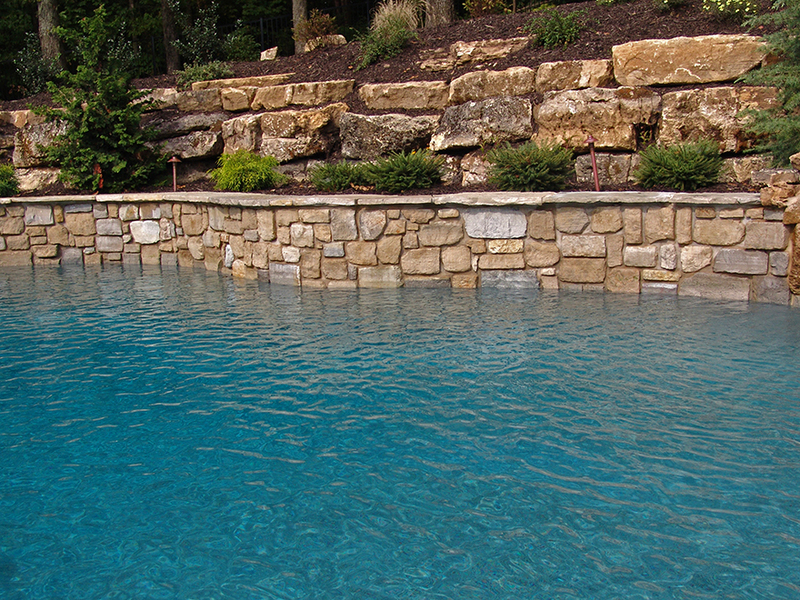 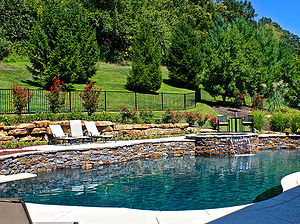 While there are other options available, the vast majority of Baker swimming pools have a pebble interior finish. 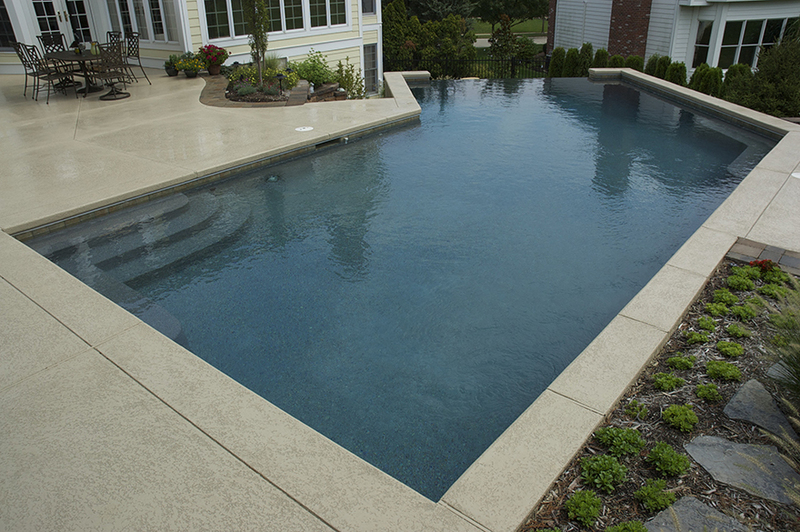 Pebble interiors are long-lasting, stain resistant and gentle on the feet. 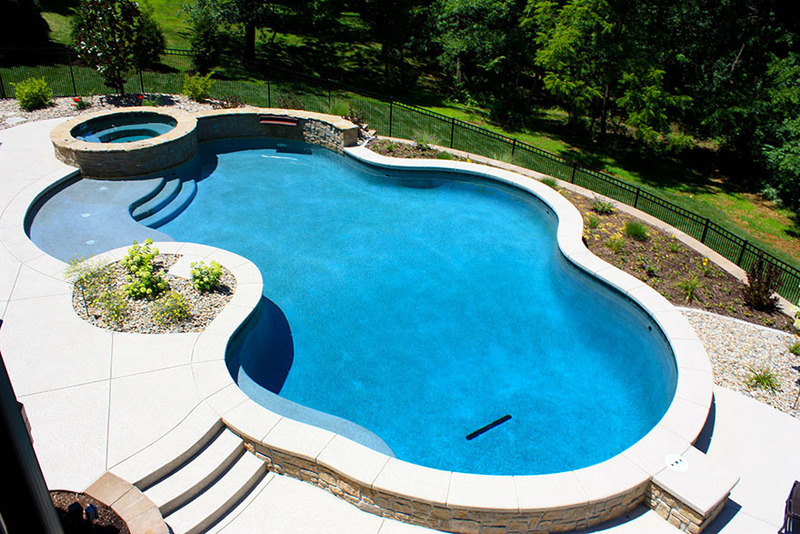 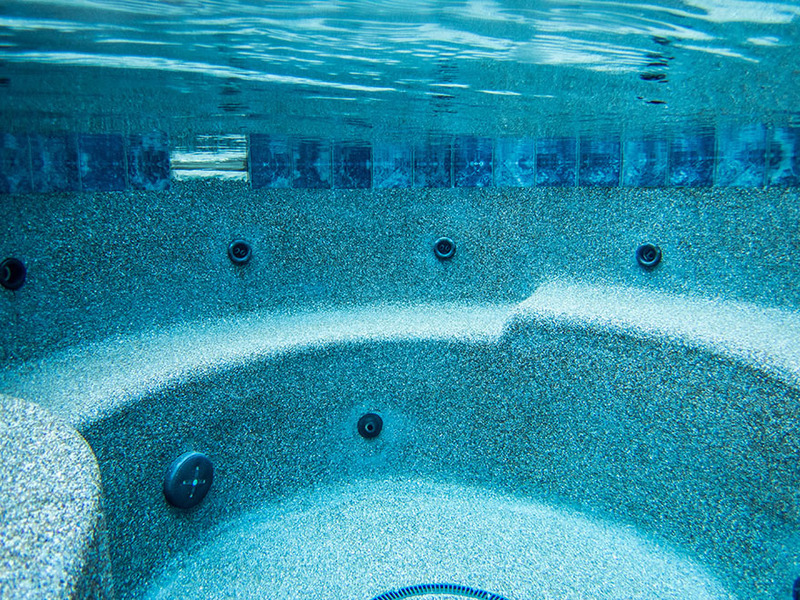 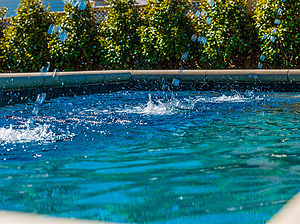 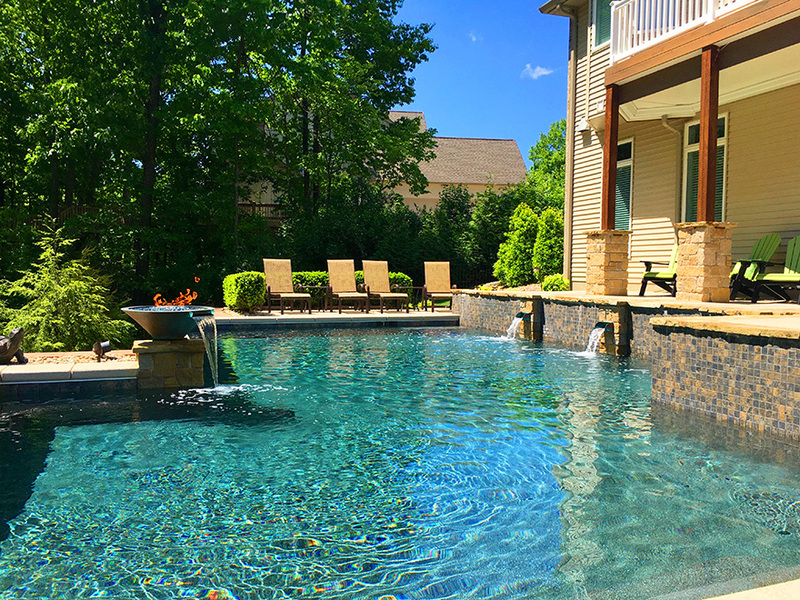 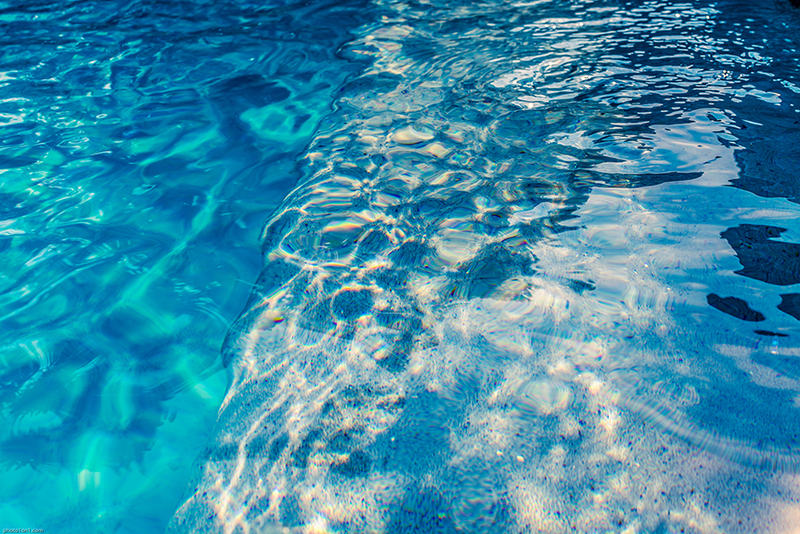 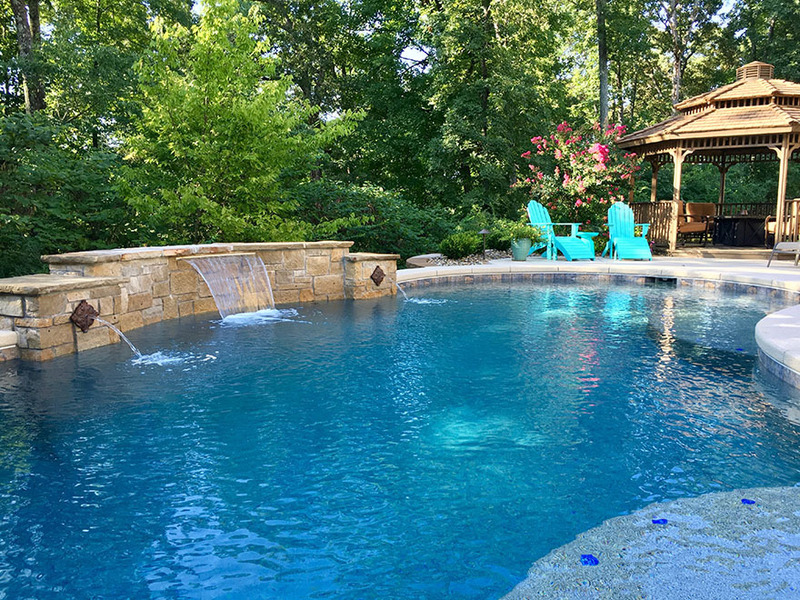 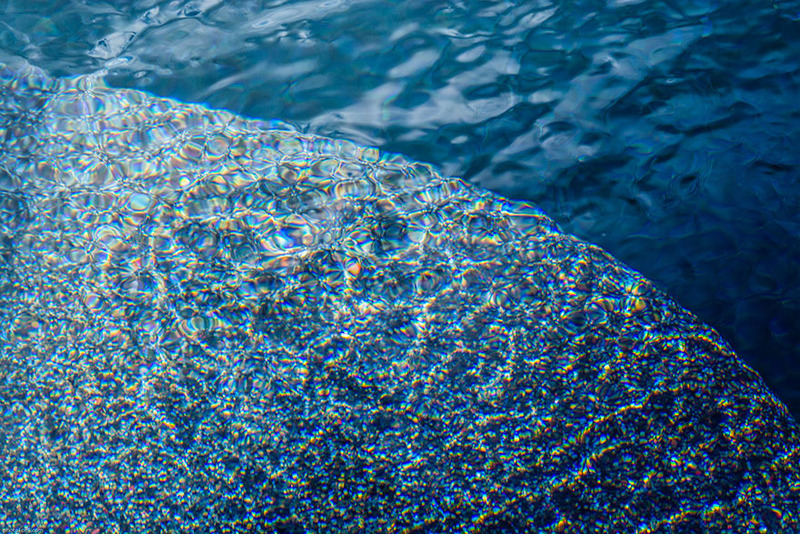 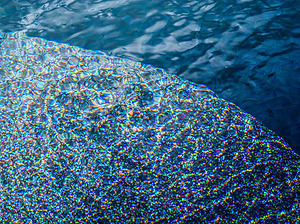 They also come in a variety of colors and styles, making it easy to find a finish that is well-suited to the overall look and feel of your swimming pool.